Tanner Dance has been offering high-quality and nationally-recognized arts in education programs since the 1960s. 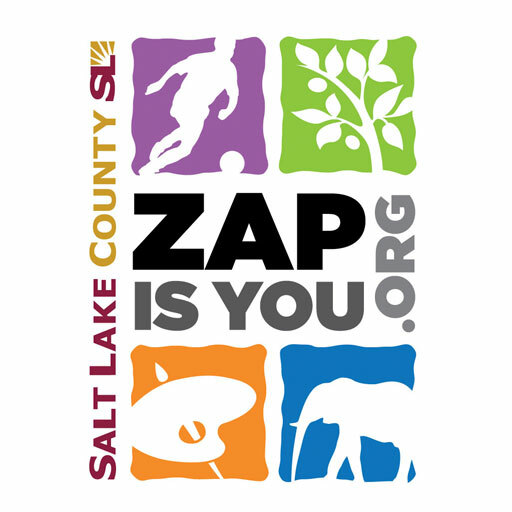 These programs are offered to classrooms and teachers at free or subsidized prices with support from the Utah State Board of Education’s Professional Outreach Program in the Schools (POPS), Utah State Legislature, National Endowment for the Arts, Utah Division of Arts and Museums, Salt Lake County’s Zoo, Arts & Parks, Salt Lake City Arts Council, Art Works for Kids Foundation, and numerous private foundations and donors. See what Tanner Dance Arts in Education Programs accomplished during the 2017-2018 school year in this POPS Report. 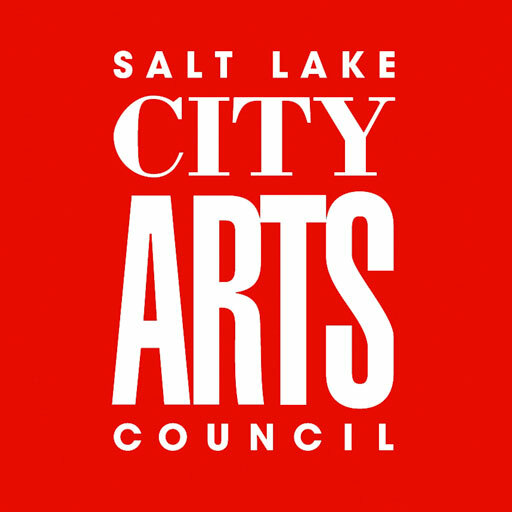 The Side-by-Side (SBS) Dance Residency Program offers weekly dance classes for K-6 students in Utah elementary schools. These residencies occur during the school day with the classroom teacher and students actively participating. The weekly dance classes are held for 45 minutes to one hour and can be held in a year-long, semester, or trimester residency. Tanner Dance teaching artists and classroom teachers collaborate and work together to plan dance training that integrates classroom curriculum. As a brief introduction, please watch these video highlights of our SBS Program at Oakridge Elementary School and Granger Elementary School. Funding for the program is provided through a 50% match from Tanner Dance and a 50% match from the school, and Tanner Dance can often secure additional funding to assist schools who cannot meet their 50% match. The portion that the school will match is $1400 for 32 classes (1 class per week), which can be divided by 16 week semesters or 10 week trimesters to reach more classrooms. 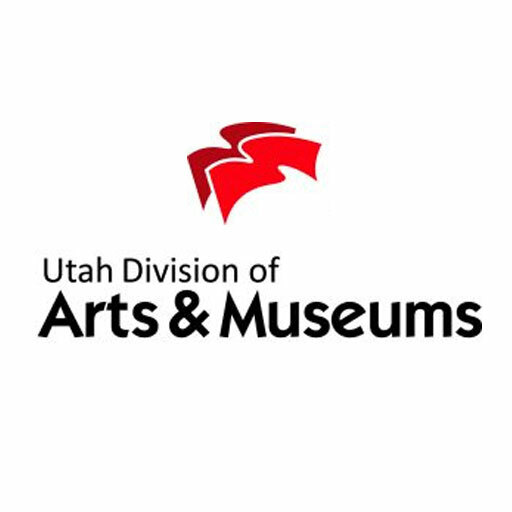 Interested schools should contact Rachel Kimball, Director of Arts in Education, at rachel.kimball@utah.edu to discuss openings. Please contact Marian Kedziora at 801-587-3726 or marian.kedziora@utah.edu to reserve your school’s free seats for matinee performances. Children’s Dance Theatre bring 40 students and two live musicians to numerous elementary schools throughout the year to provide an assembly that teaches folk music and dance. These lecture demonstrations are given on Friday mornings and a dance specialist visits the school’s faculty meeting a few weeks before the performance to provide lesson plans and other preparation for the performance. Please contact Marian Kedziora at 801-587-3726 or marian.kedziora@utah.edu to discuss the possibility of holding a free lecture demonstration at your school.